Don't wait in line! 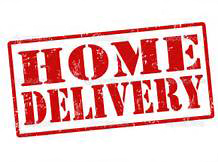 Order online or by phone and have your purchases available when you arrive! Picking your dog up at Canine Cove? 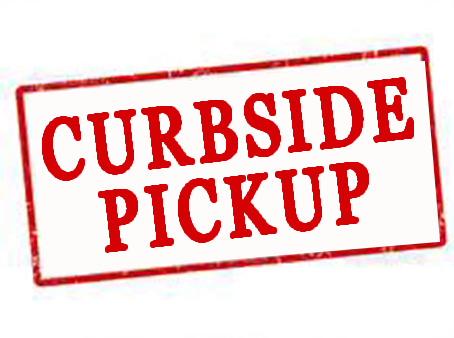 Order online or by phone and we can deliver your packages to Canine Cove for convienent pickup! If you have a suggestion for a product or service that can make our store better, please let us know!